Big Band number with featured soloists. 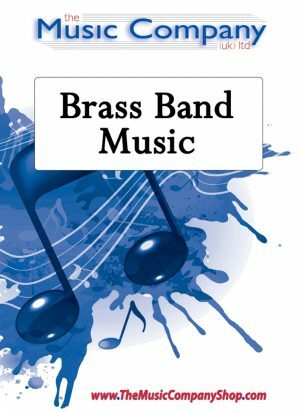 A new work by Josiah Walters, commissioned by The Scottish Brass Band Association for the Challenge Section set work of the 2014 European Brass Band Championships.World Premiere, to great acclaim, took place on Saturday 3rd May with Brass Band Wipptal being band no. 1 on stage for the European Brass Band Championship Challenge Section.